A little too relaxed for me! Yes, a bit too relaxed. 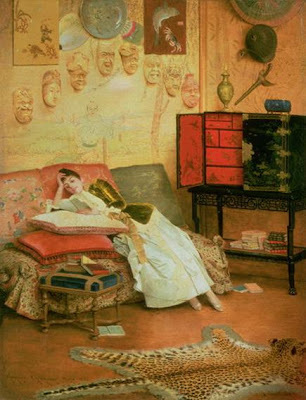 I wonder what she is reading - D. H. Lawrence?